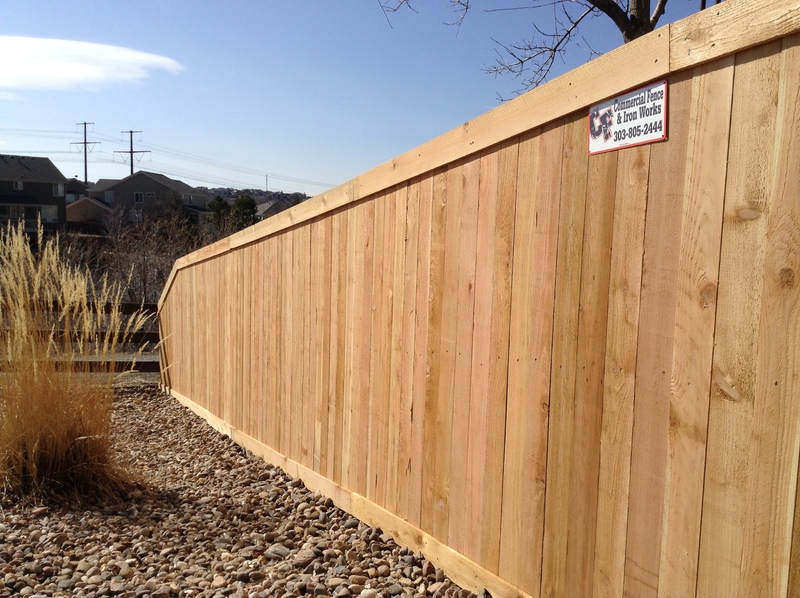 There is nothing more beautiful then a new wood fence using premium grade cedar. 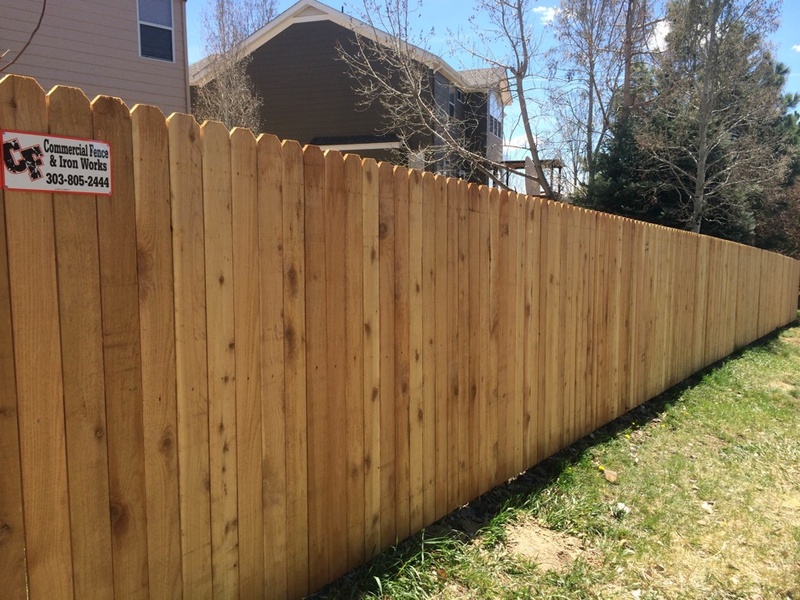 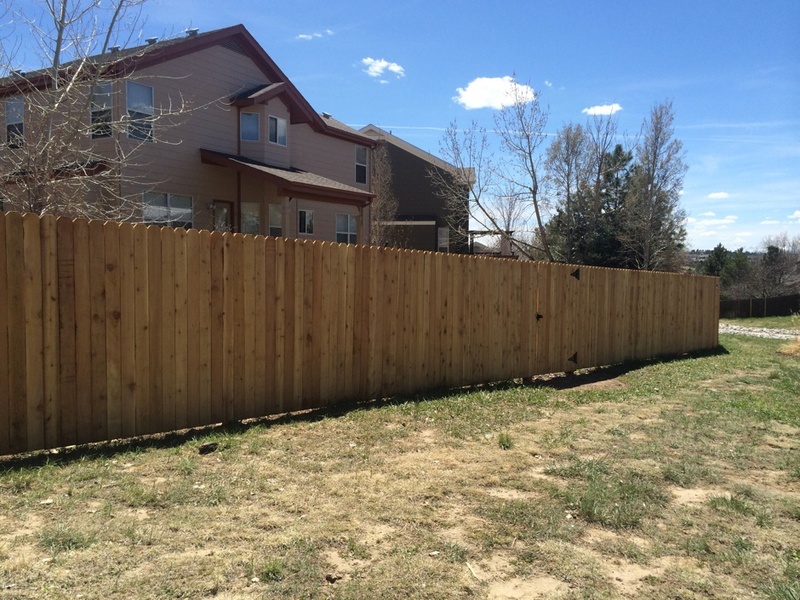 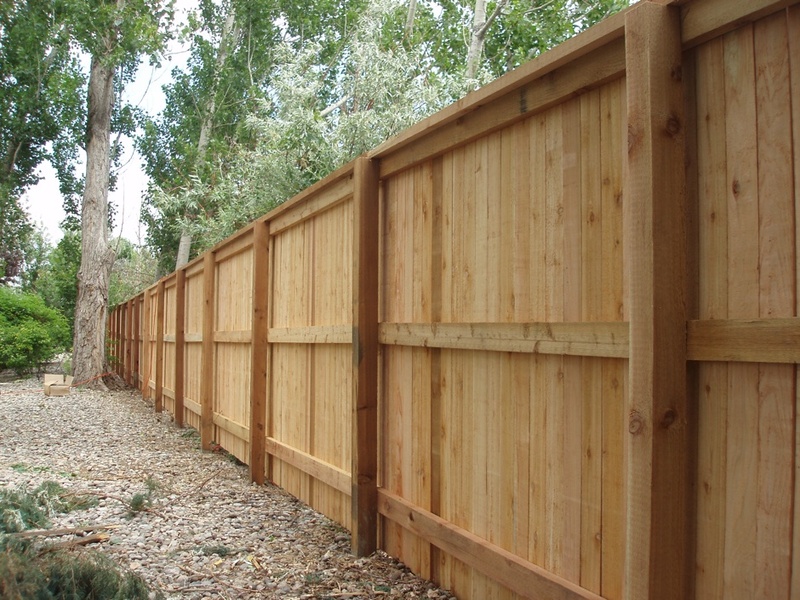 A well built wood fence can last you 20 years with little maintenance. 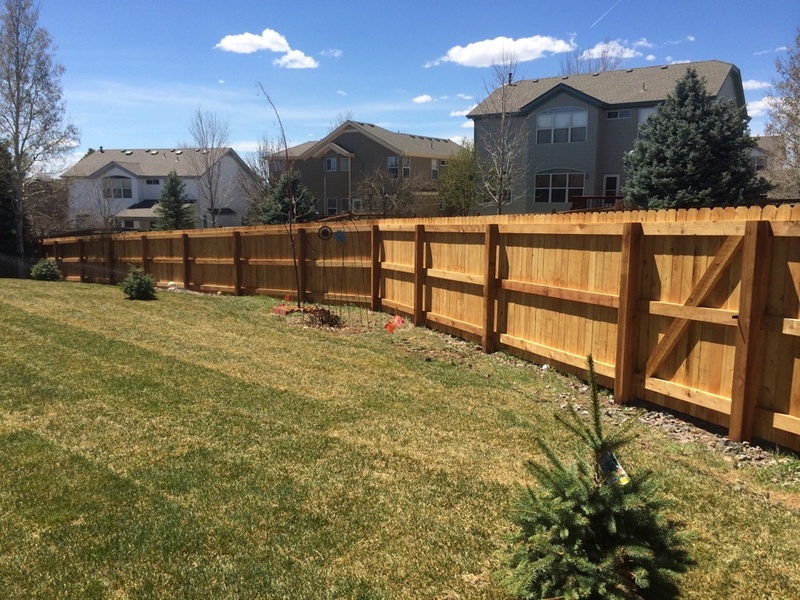 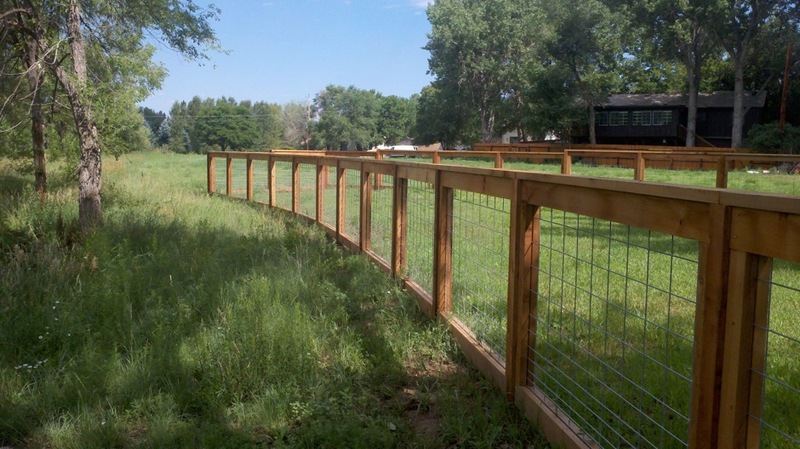 Using steel posts and adding a stain will increase the longevity and save you money over time. 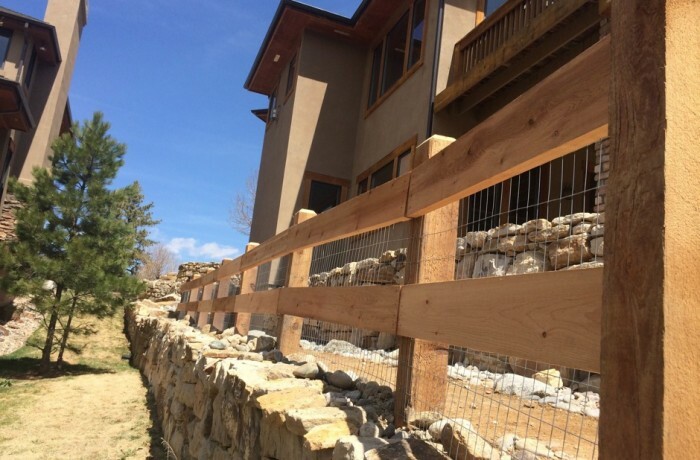 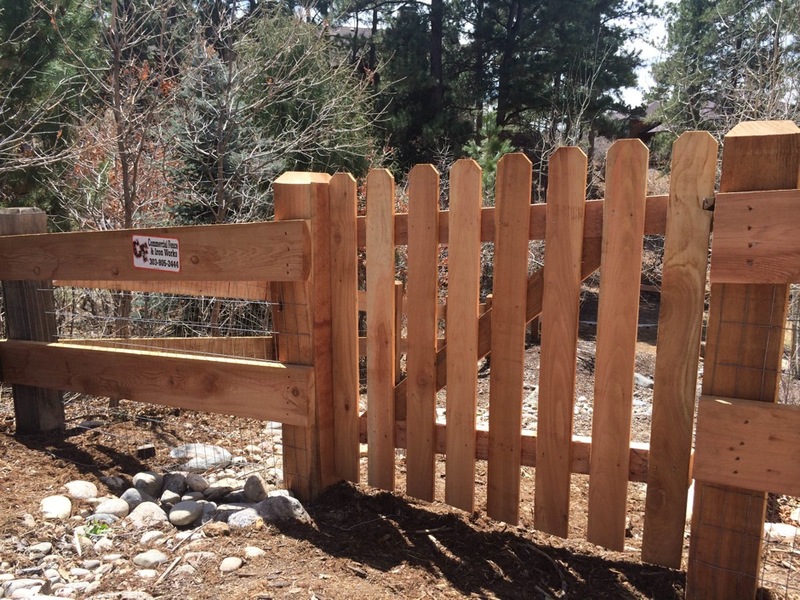 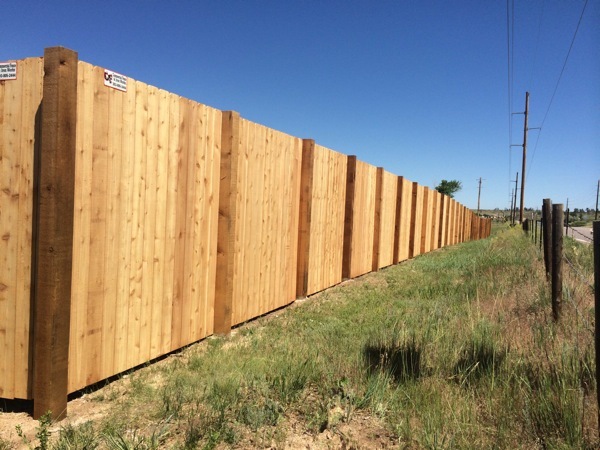 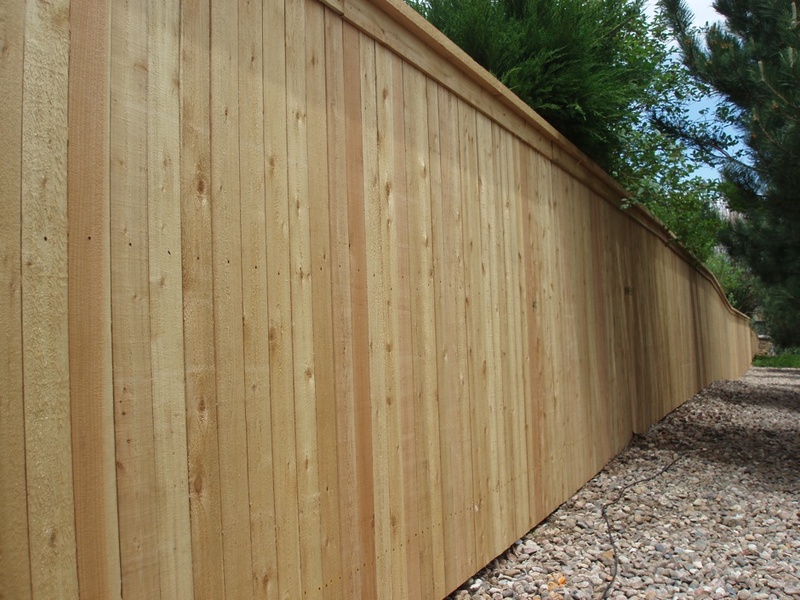 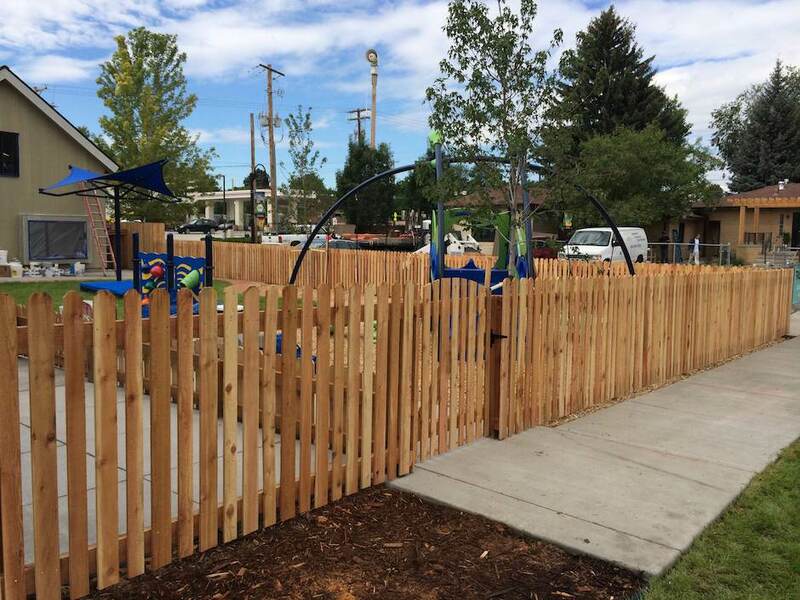 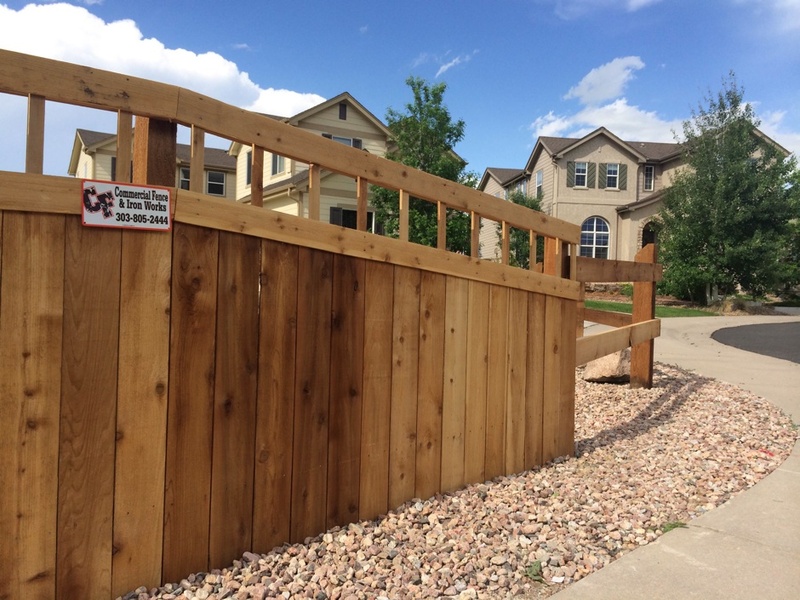 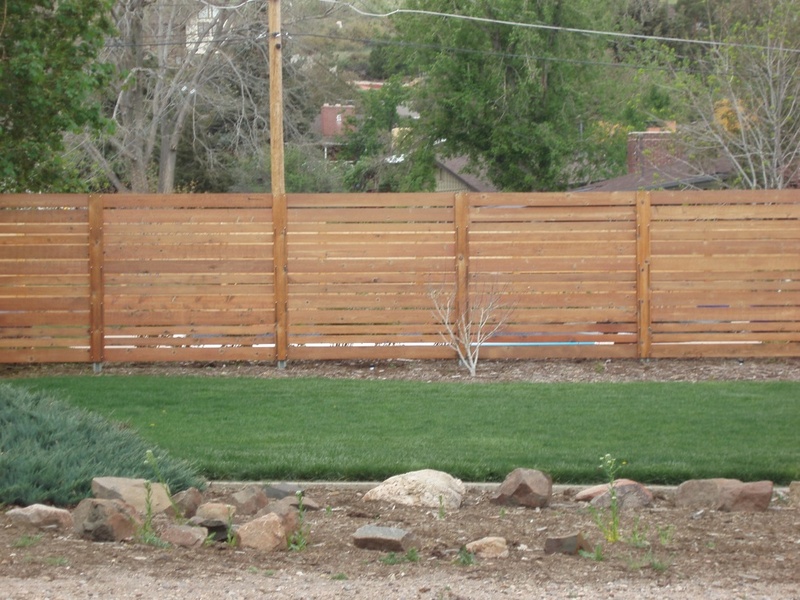 With several design options and applications to choose from, wood fence remains the choice for beauty and durability.